Bayanga Pygmy Girl with Sharpened Teeth, 2000 Central African Republic, Sangha-Mbaéré Province (Préfecture), Bayanga - 8x10 film Africa 1999-2000 Worldwide Photo Project - Central African Republic The pygmy women sometimes sharpened their teeth, presumably to enhance their beauty. Pakistan, Forty-Eight Hour Bus Ride From Quetta To Iran Border, 1984 - Armed with my Iranian visa, I set off from Dehi towards Egypt. 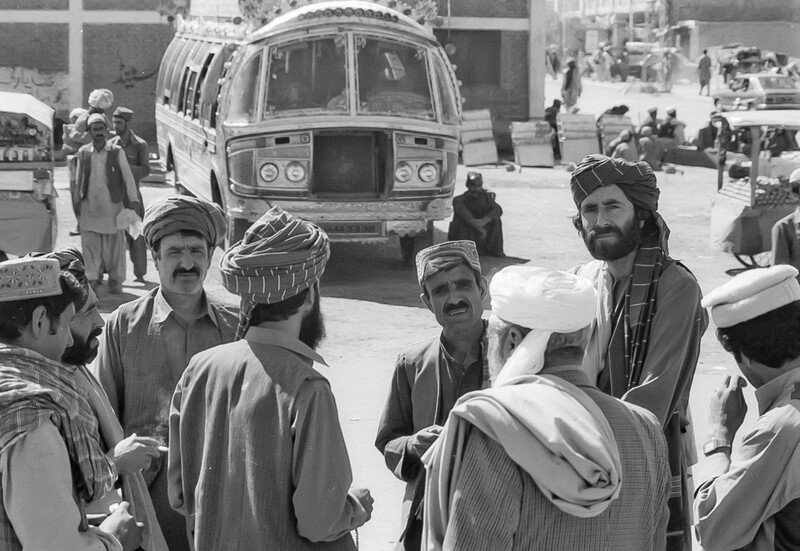 In Quetta, Pakistan I caught a bus ride that lasted forty-eight hours and landed me at the border with Iran.